Here's What You Need To Know About The Macau Scam Operators! As you might know by now, numerous cases about the infamous scam syndicate, Macau Scam, and how they strategically they've con people and getaway with it. 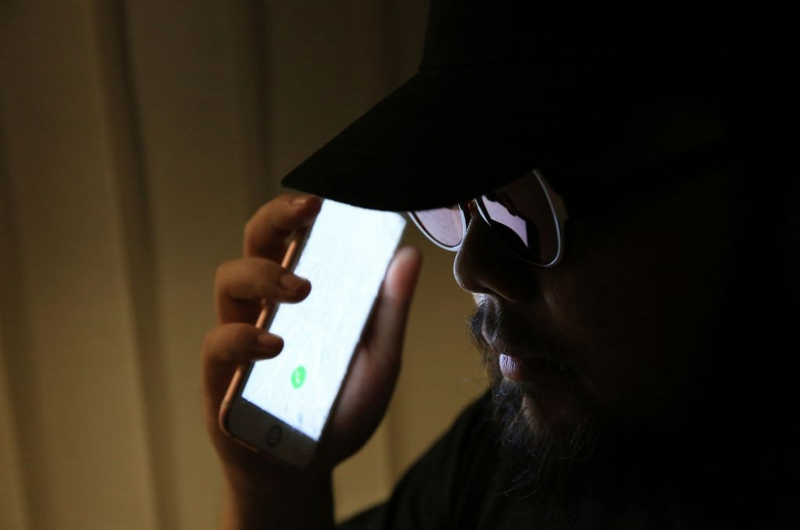 Federal Polivce Commercial Crimes Investigation Department deputy director (cybercrime and multimedia investigation), Datuk Ahmad Noordin Ismail, have informed the public on how they prey their victims, NST reports. The scammers would pose as law enforcement officials and telling the victims they were involved in a crime or had an outstanding loan. A recent case where a woman received a call from TM stating that she’s been investigated for illegal online gambling, which results her losing almost all her savings, RM5050. The victim also received a WhatsApp which contained a court order to have her arrested and her assets frozen. On the latest modus operandi, Ahmad Noordin said the elderly who rely on conventional banking methods are prime targets. 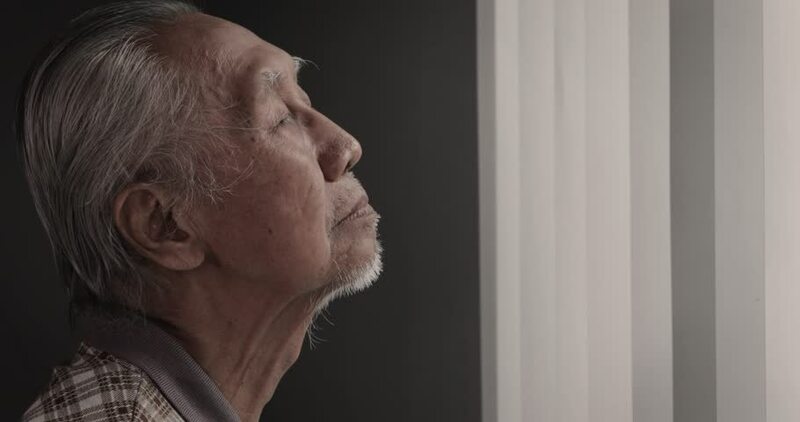 He added that one victim a woman in her 60s, lost her savings and she landed herself with RM5 million in debt as a result of the syndicate. 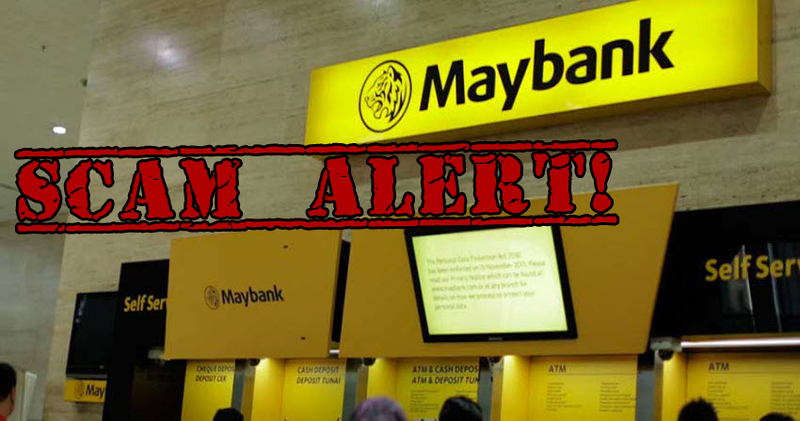 A woman in Klang Valley was duped by a scammer posing as a bank officer who told her she had an outstanding loan of RM3,000. Apart from losing her life savings of RM500,000, she also landed herself RM5 million in debt. As of Oct, police have recorded 1,847 Macau Scam cases with losses totalling RM107 million. This marked an increase of 433 cases from the 1,414 cases recorded in 2017. The public, Ahmad Noordin said, should not panic and be too hasty when they received phone calls of such nature. So guys please be cautious when receiving an anonymous phone call and if you do answered it, just keep asking questions to the point they’ll get annoy with you and hang up immediately.